How do we get a dog run at Mifflin Square Park? How Do I Get a Dog Run in My Park or Playground? Philadelphia Parks & Recreation will consider requests to create a dog run on PPR property on a case-by-case basis. The organizing entity should be prepared to address the following general guidelines. Identify the park or rec center recommended for the dog run. Provide a map of the specific area you would like designated for the dog run. Identify members of the organizing entity that will manage, maintain and commit to raise the necessary funds for the dog run. Include name, address, email address and phone number. 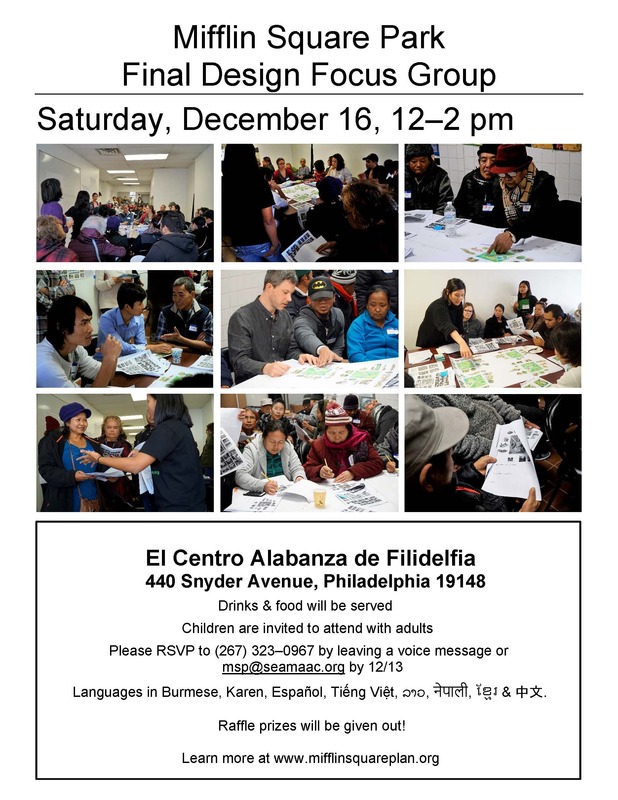 Demonstrate neighborhood support from local elected officials, community organizations, including the Friends group or Advisory Council affiliated with the site, civic associations, CDCs, and condo or tenant association, if applicable. Accept that organizing entity is responsible for fundraising all costs to design and construct according to PPR standards. Required improvements will include fencing, artificial turf suitable for dogs, lighting, water service, trash receptacles, seating and signage. Develop stewardship and financial plans to sustain the site, including ongoing fundraising efforts for maintenance cost. Once you have completed the steps above, submit a proposal to parksandrecreation@phila.gov. Upon receipt, the proposal will be reviewed by PPR leadership and discussed with your district council office. After review completion, PPR will request a meeting with the organizing entity to discuss your proposal in more detail. PPR will render a decision within three months of receipt of proposal. 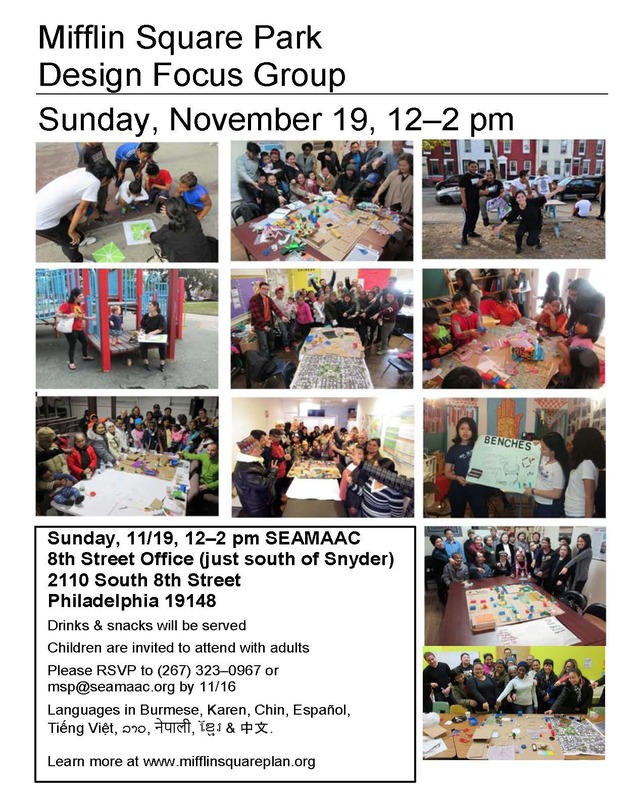 Come to the 11/19 Design Focus Group Meeting!